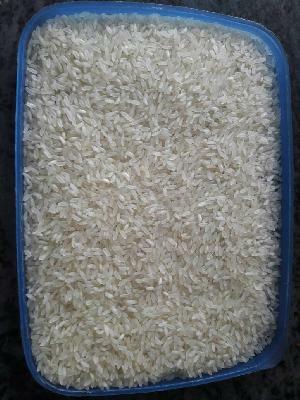 5 percent broken condition silky and sortex krishnapatnam port delivery rate conditions we take at the loading time amount will be cleared at the export. 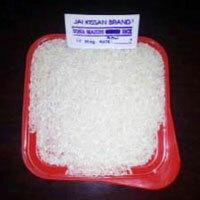 We have ir 64 raw rice. 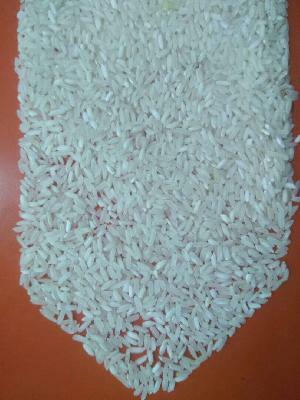 This rice is crop is very huse in andhra pradesh , and were used for cooking rice, dosa , indian delights. 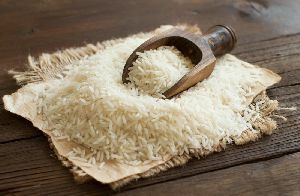 We offer premium quality of Ponni Raw Rice from the paddy procured from reliable vendors in our modern processing plants. 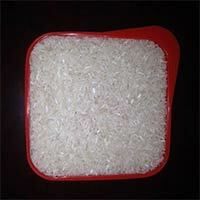 This range of Ponni Raw Rice is incredible in taste and is good for the diabetic patients. 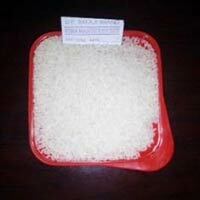 Before supplying this range to our clients, we remove the hulls and bran using latest machines. 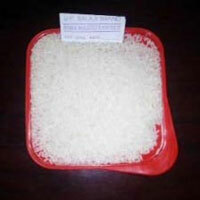 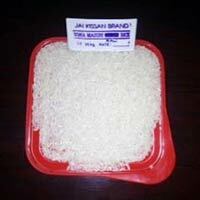 Ponni Raw Rice is sold in bags of 25kgs under the Brand name SLVK-PADMINI-GOLD -RAW RICE. 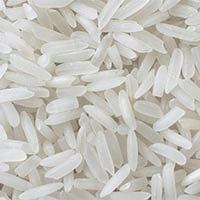 We are one of the prime names engaged in importing and supplying IR64 Raw Rice . 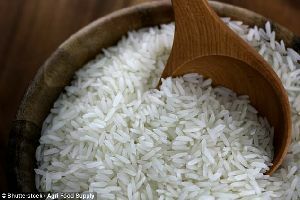 IR64 Raw Rice, which we offer, is rich in various vitamins and minerals as it is organically cultivated without using harmful chemicals. 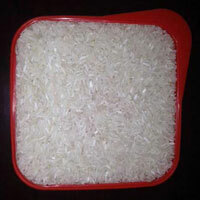 IR64 Raw Rice adds lip-smacking aroma and relishing taste to a variety of rice dishes.